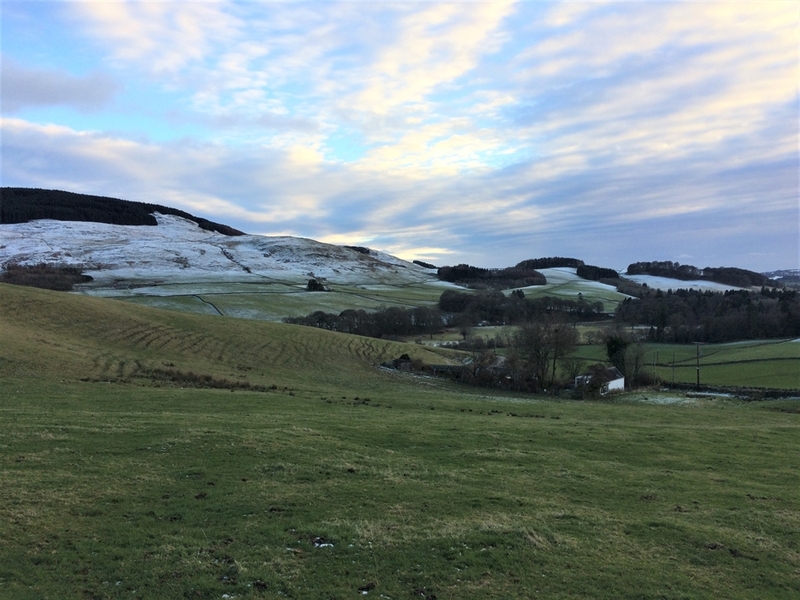 Just one mile from Moffat, With unrivalled panoramic views and night stargazing, Hillend Guest Cottage is a peaceful self-catering or eat out holiday accommodation in the relaxing rural surroundings of Moffat Water, Southern Scotland. Hillend Guest Cottage is a detached byre conversion in an exclusive elevated rural location with uninterrupted views across to Moffat Water and the Southern Upland Way. Your only neighbours being the owners who live a short distance. 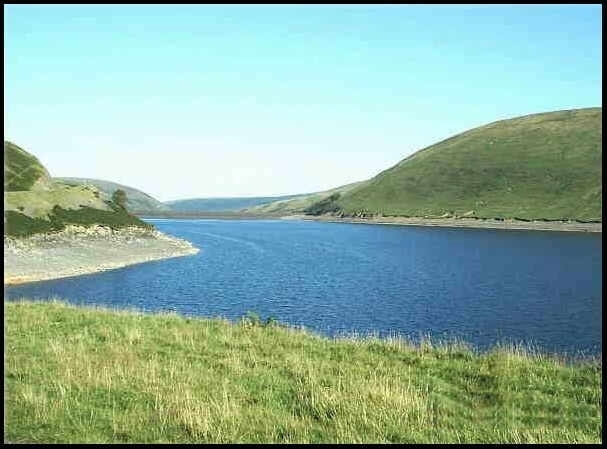 The nearby A708 is rated as a dream drive road taking in the Grey Mares Tail waterfall and St Mary’s Loch with their stunning scenery, the area being famously frequented by Robert Burns and his good friend Sir Walter Scott. 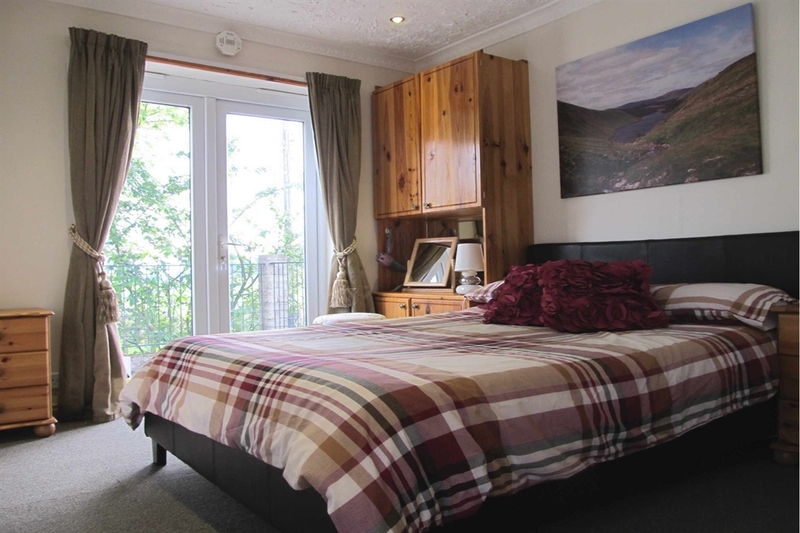 Hillend Guest Cottage provides a warm, friendly and interesting environment in which to relax and reflect on your day's travels whilst in the evening taking advantage of Moffat receiving international recognition as the first 'Dark Sky Town' in Europe in 2016 due to the quality of spectacular stargazing. Only 30 mins from Gretna Green and an hour from Glasgow & Edinburgh. The guest cottage has easy steps with hand rails to the entrance. 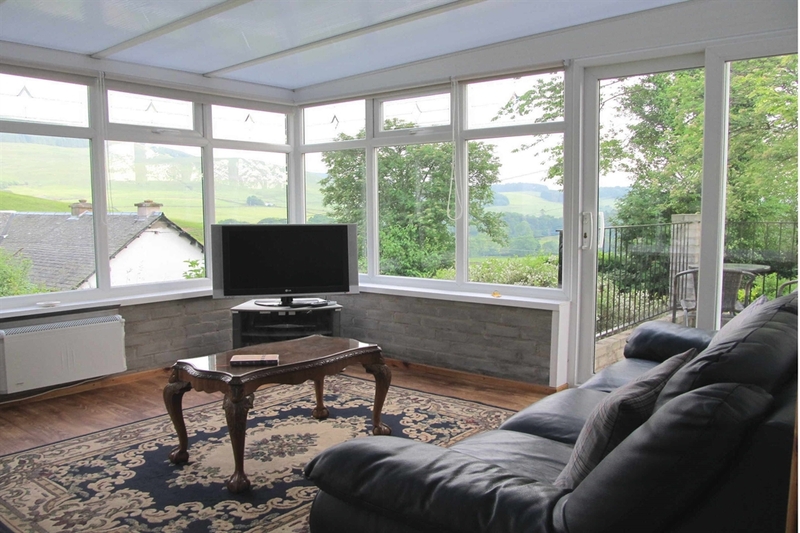 We have two conservatory lounges, one with a large sofa, dining table & chairs, wide screen digital TV, DVD player, games etc. and views across to the south and west. 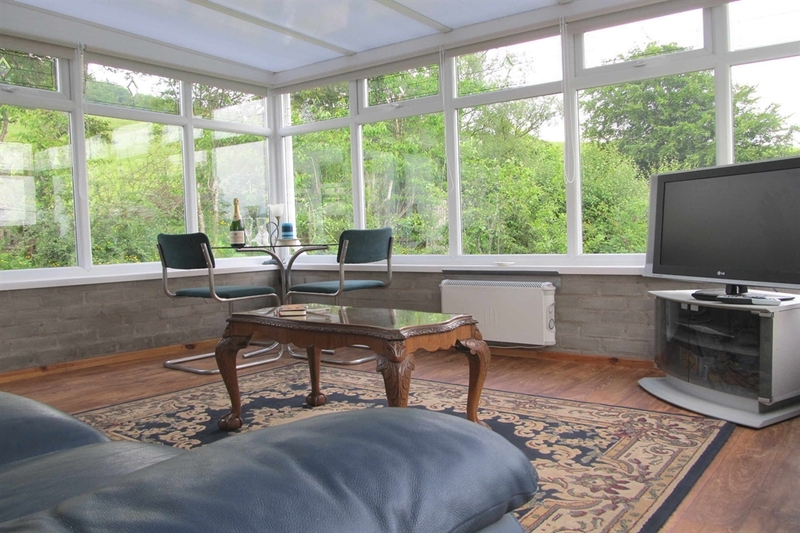 Our other conservatory has a sofa which can be pulled out to provide an extra bed, there is a cd player, books, brochures and it is ideal as a quiet room with views across the gardens and surrounding fields to the north and east. 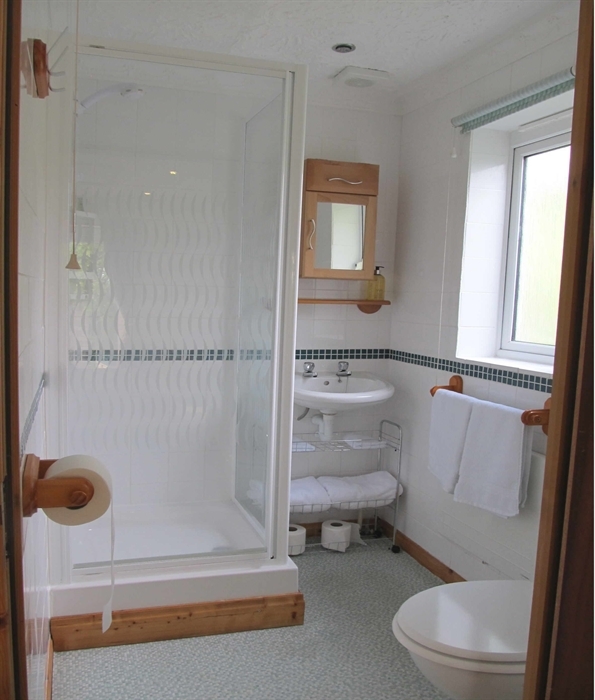 A clothes airer and cleaning items are also available in this garden room. With comfort in mind, the main double bed is orthopaedic with extra mattress topper. 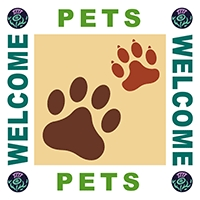 We also provide bed linen, an extra fluffy blanket, towels, kitchen linen and of course a wee treat to welcome you on your arrival. 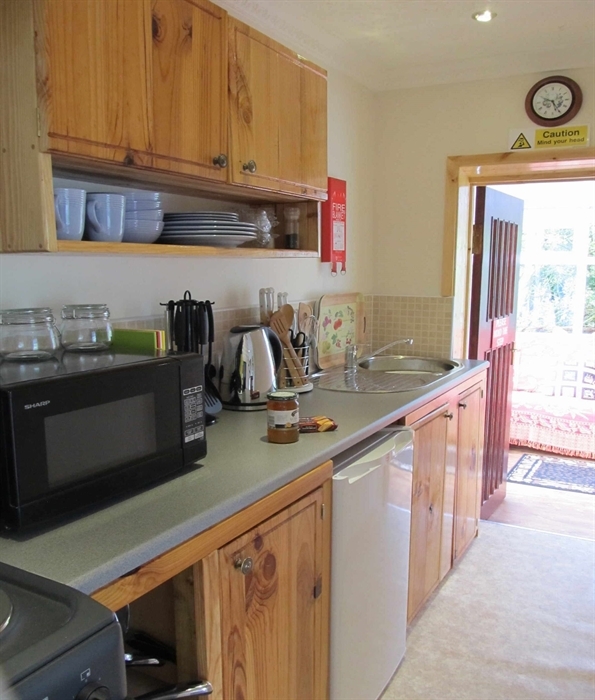 There is a well equipped kitchen and all rooms are centrally heated. 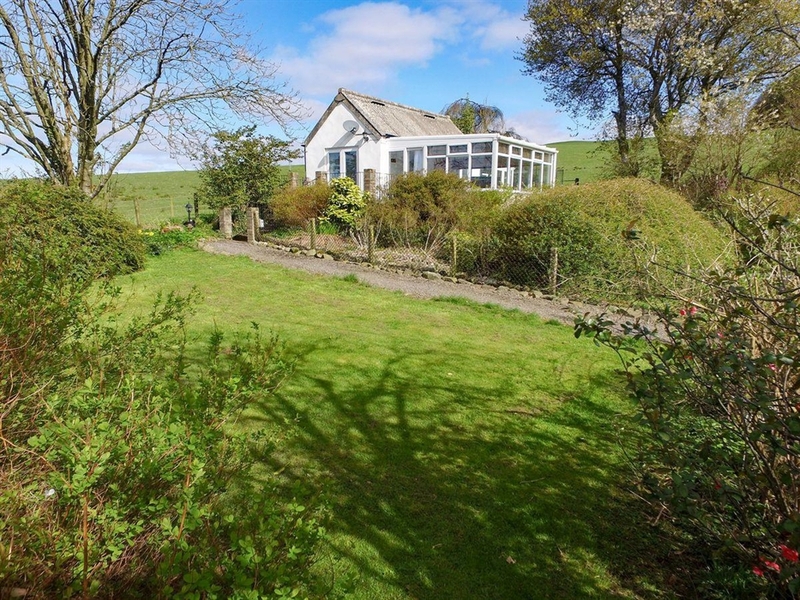 Hillend Guest Cottage is a detached self catering cottage located a short distance from the owners cottage but far enough away for privacy, just one mile from Moffat and is ideally located for access to central Scotland, Gretna etc. 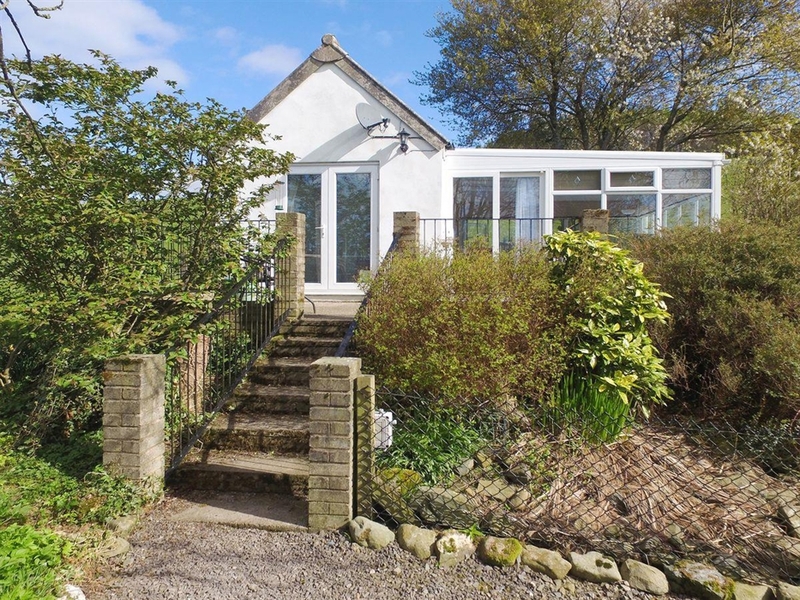 being only 3 miles from the M74 motorway, 35minutes from Gretna Green and an hour from both Glasgow and Edinburgh. 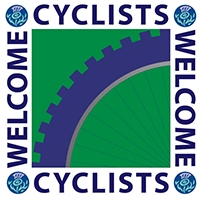 We are uniquely placed for a walking, climbing or touring holiday of Scotland and we provide parking at the front of our cottage nearer the guest cottage. Moffat offers many venues to relax and enjoy breakfast, lunch or dinner in pleasant surroundings where you will receive a warm welcome. 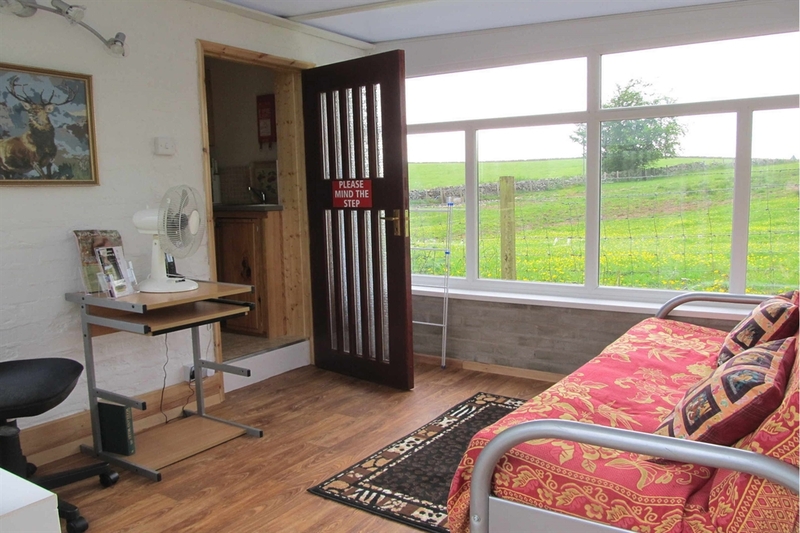 Sleeps 2, Satellite TV, Free Wi-Fi, Pets welcome F.O.C., Own fenced/walled garden, Electricity is included in the price, Secure bicycle storage is available. Bookable on a weekly basis i.e. 7, 14, 21, 28 nights, Friday to Friday. Available from 4.30 pm on Friday of arrival. Please vacate by 12 noon on Friday of departure. For further information please enter an internet search for Hillend Guest Cottage. Mile to Moffat shops/restaurants/pubs/amenities and the famous Moffat Toffee Shop, 7 miles to the Grey Mares Tail waterfall, 15 Miles to the Kagyu Samye Ling Tibetan Buddist Centre, 22.5 Miles to Dumfries. The historical city of Glasgow is a must for those who like shopping and some say the home of Scottish football. Edinburgh, Scotland's capital is where you will find the dominating Edinburgh Castle, winner of the top UK attraction and you can visit the famous Edinburgh Tattoo as well as Dolly The Sheep (amoung other historical pieces) at the Museum of Scotland and stroll the historical streets and attractions along the Royal Mile. You can also visit the UK's only Panda's, the beautiful Yang Guang & Tian Tian at Edinburgh Zoo. And why not visit and play some of the challenging golf courses around the area. There is a vast array of other attractions in bonnie Scotland so come visit us.